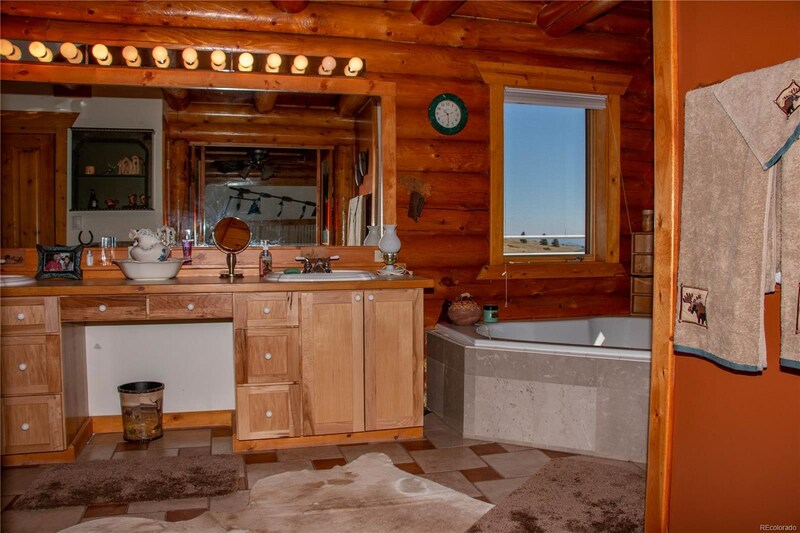 An Exquisite blend of Western Style with modern convenience. 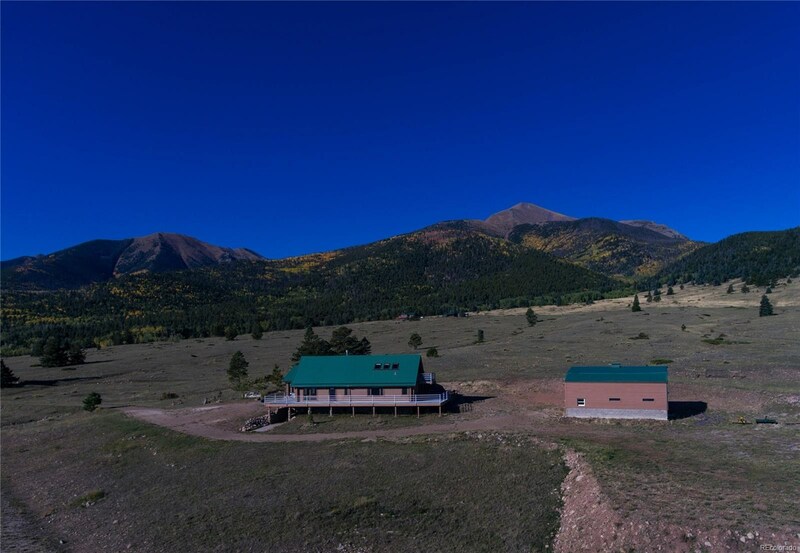 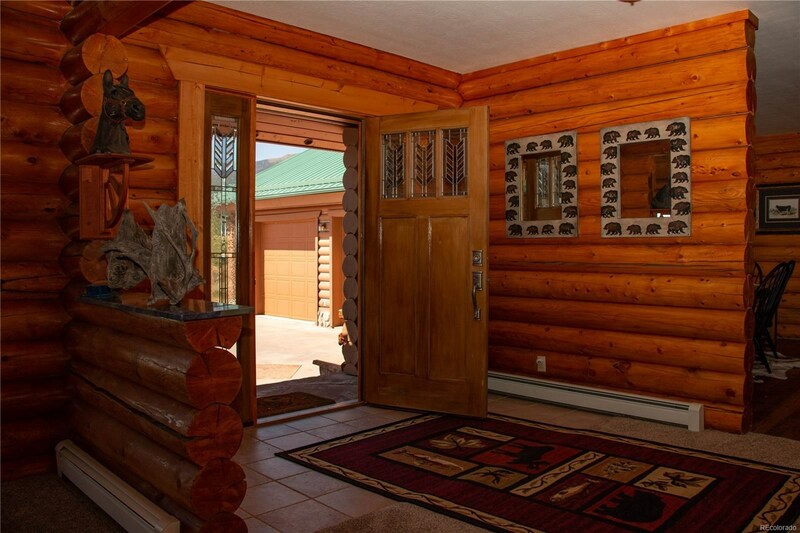 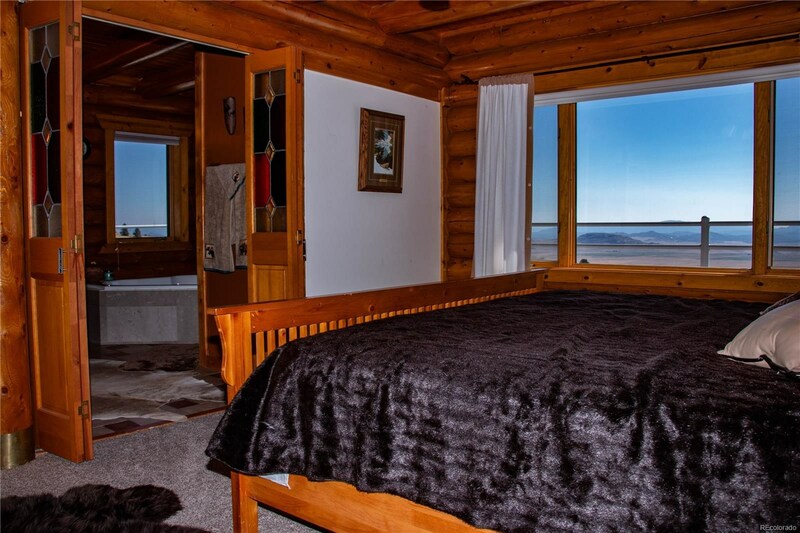 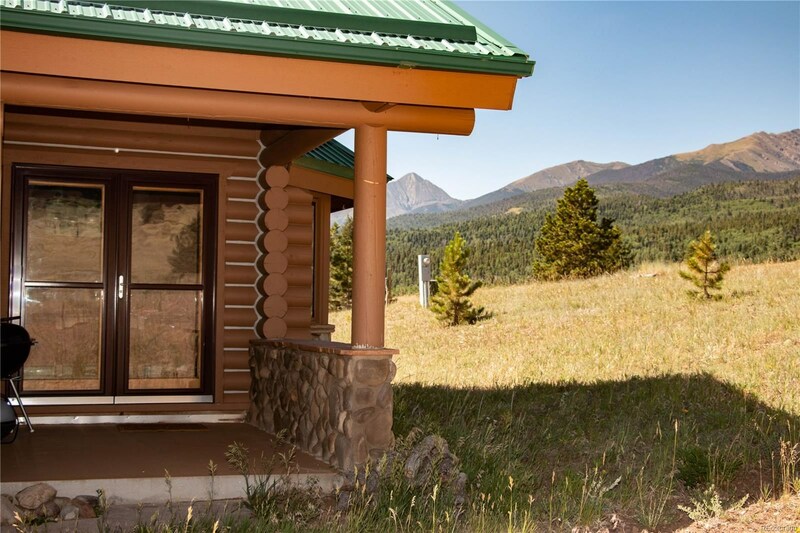 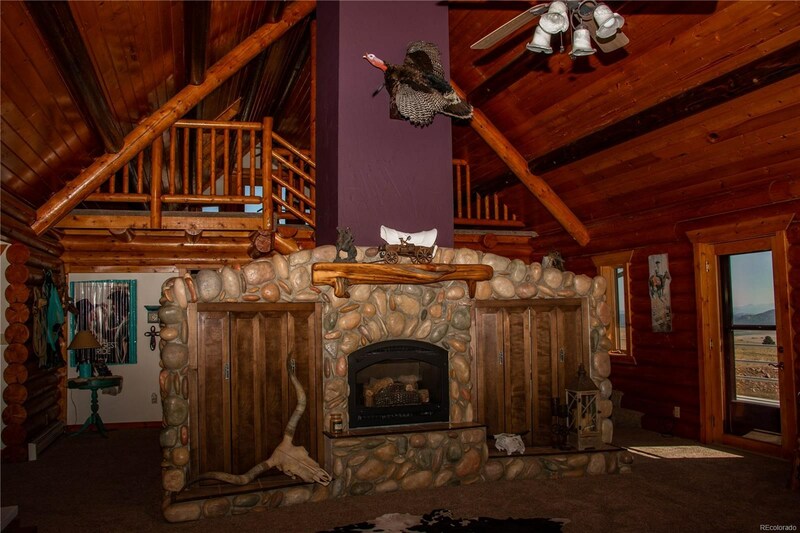 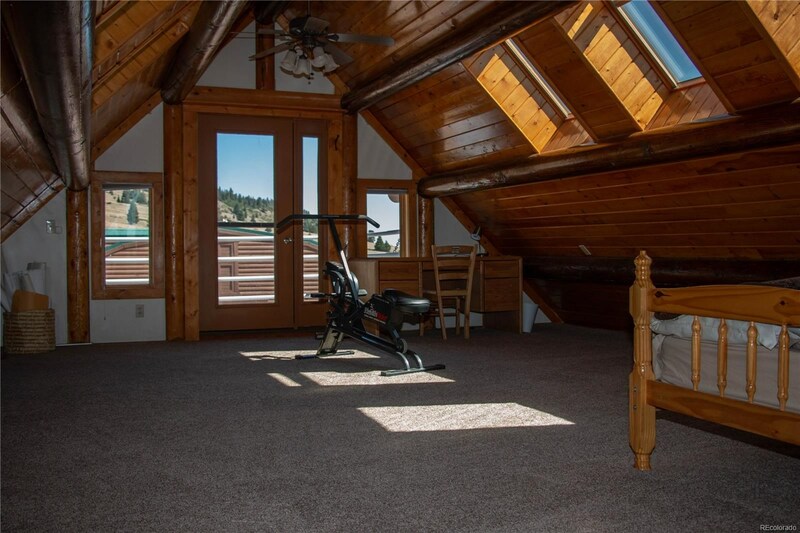 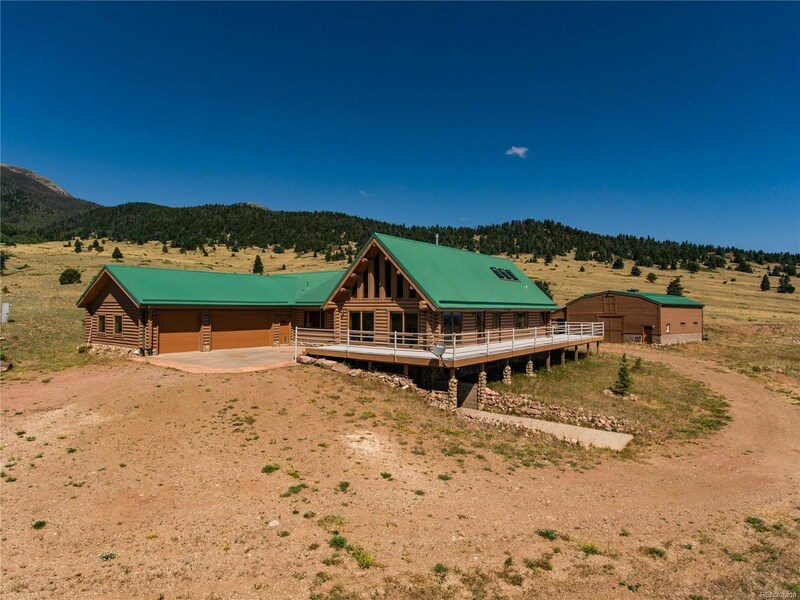 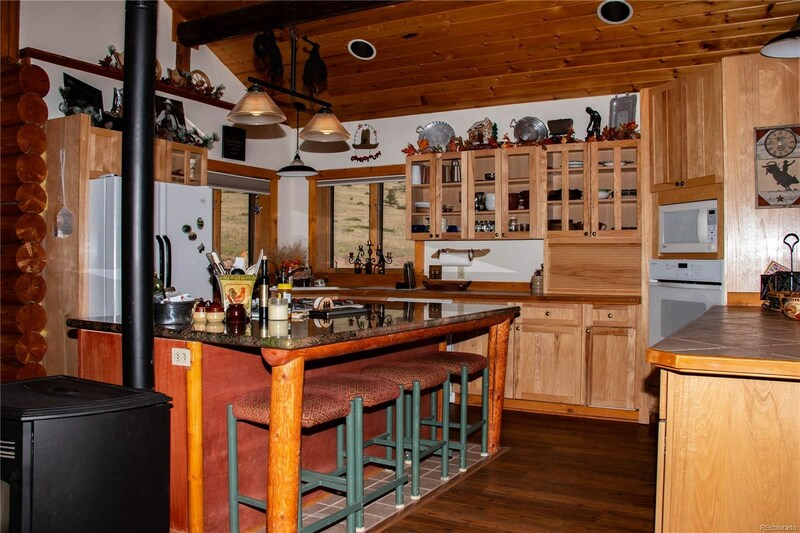 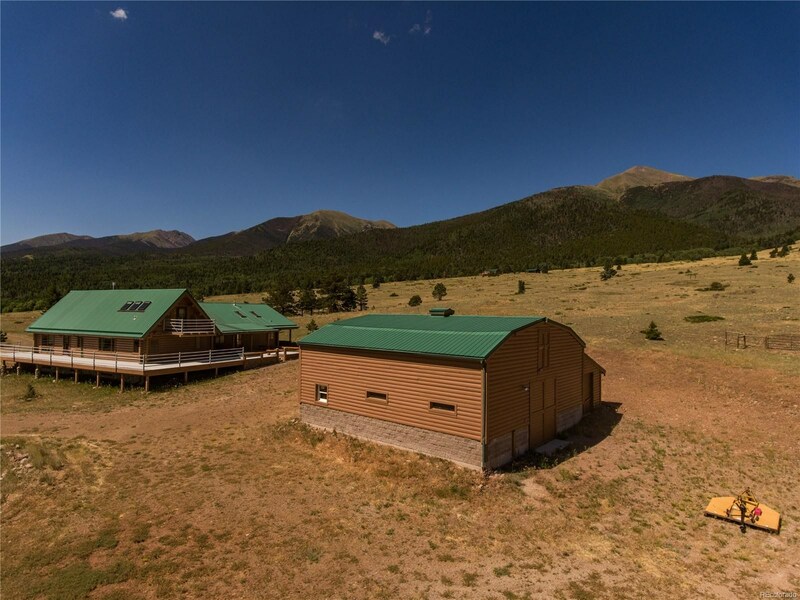 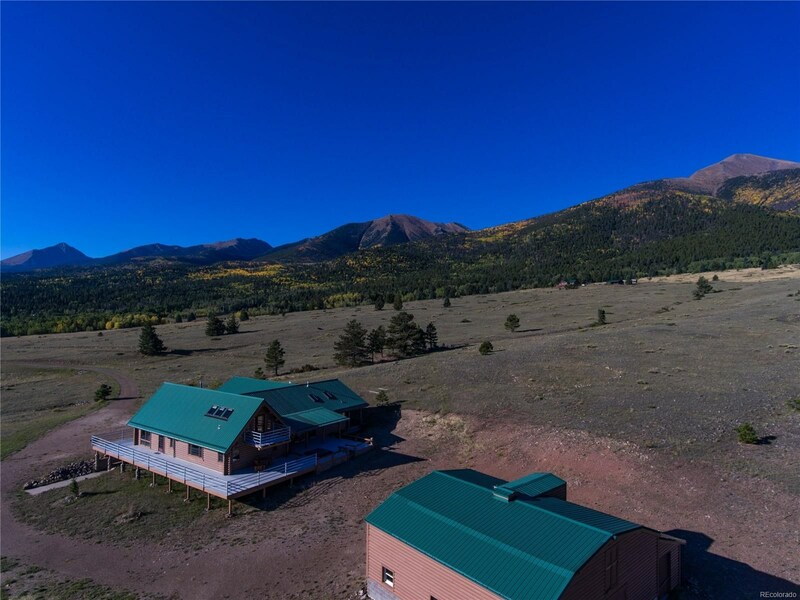 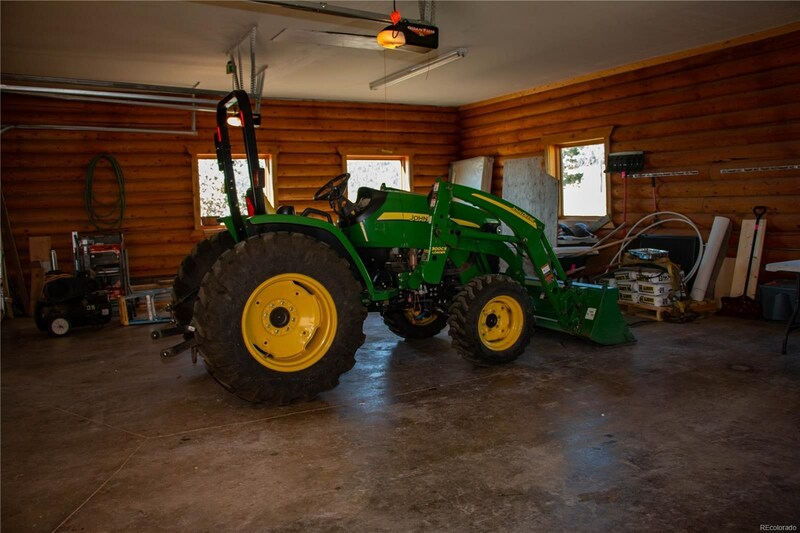 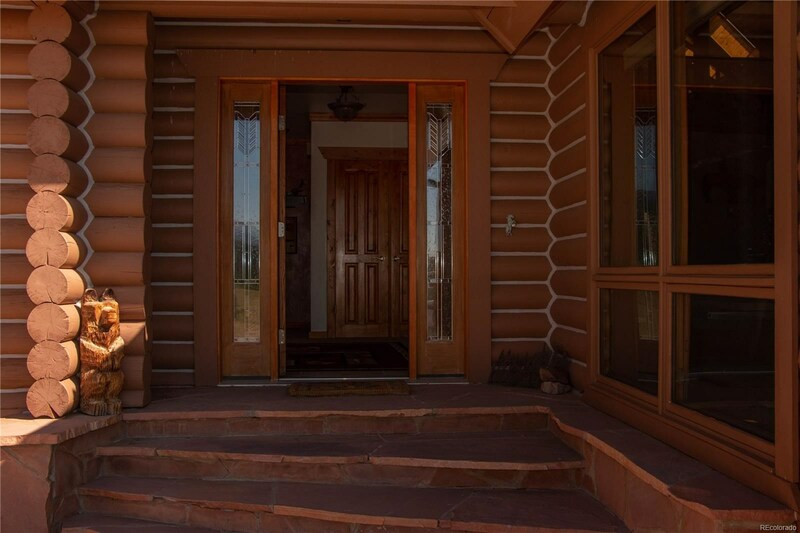 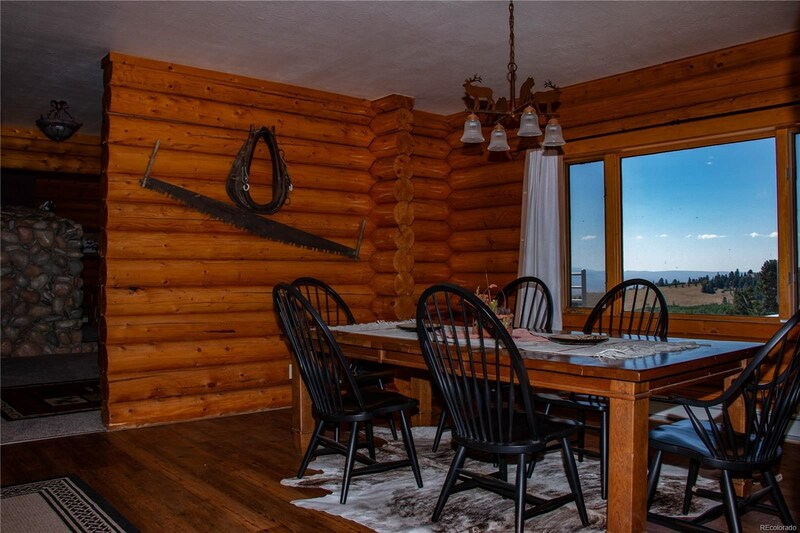 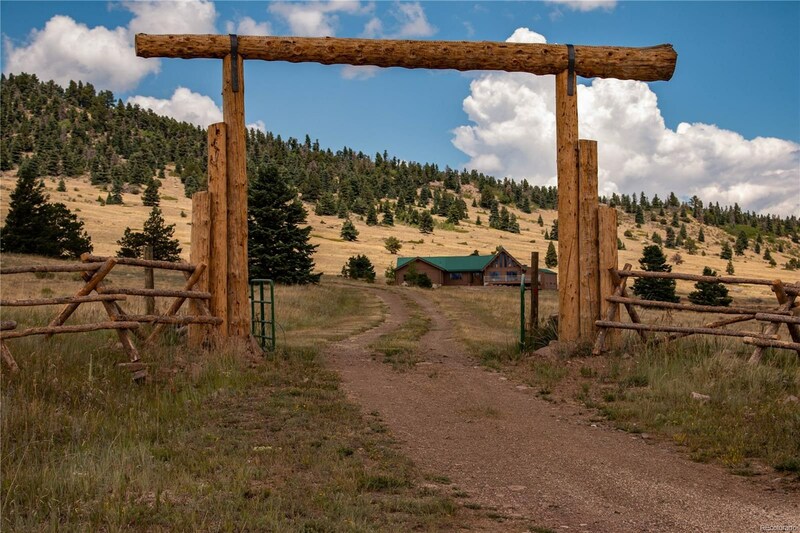 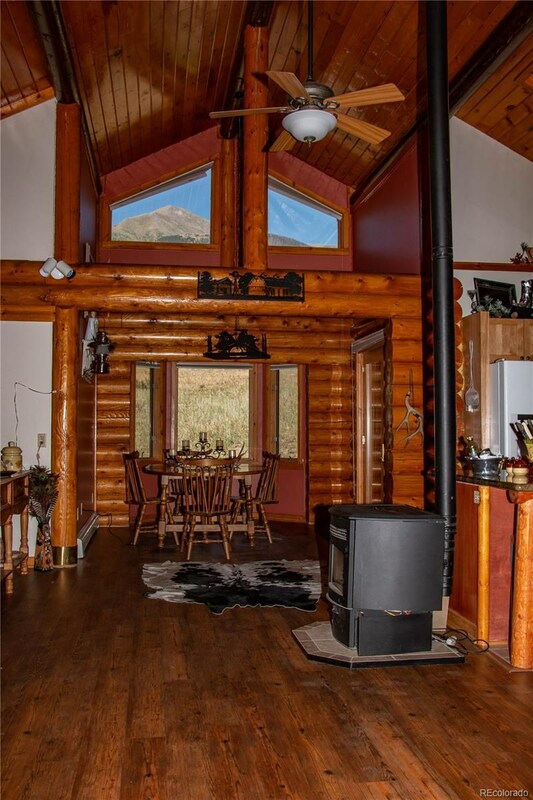 This 4,438 sq ft log home located at the east side of the Sangre de Cristo Mountains. 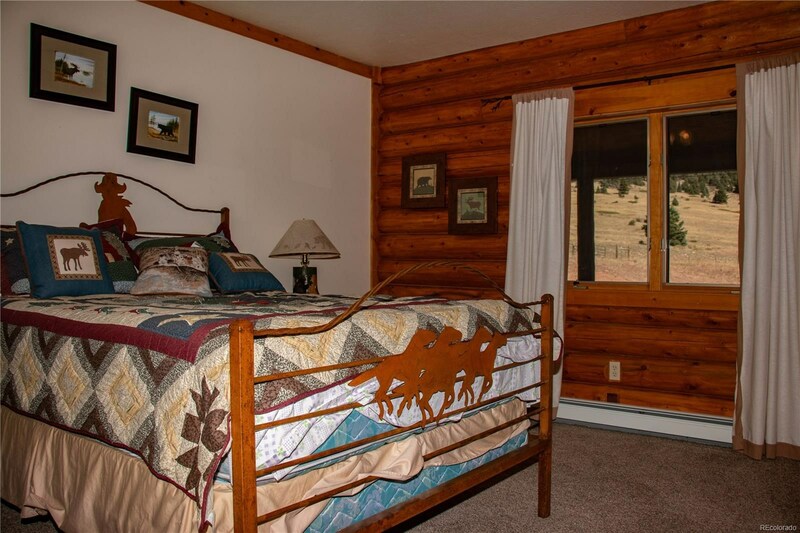 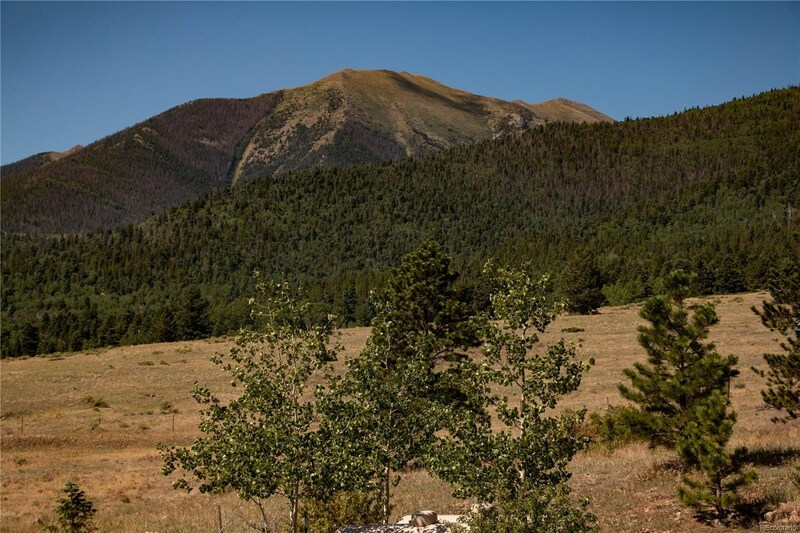 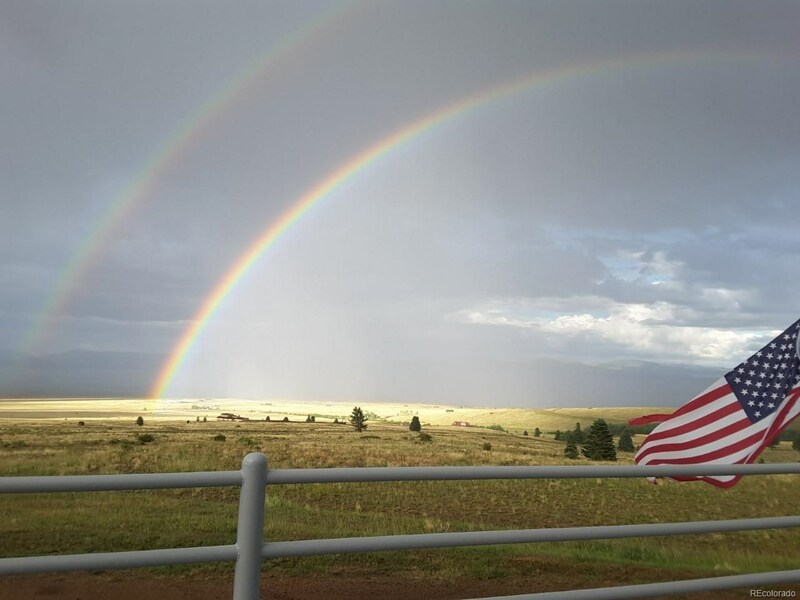 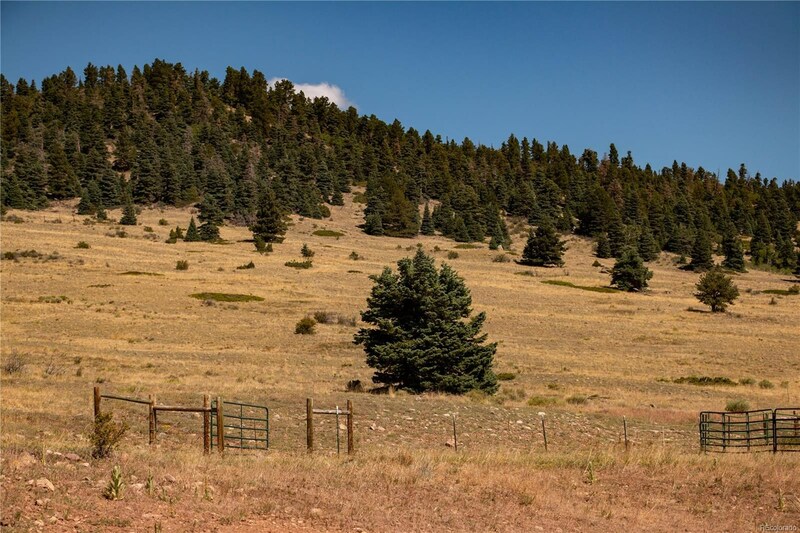 Just a short distance from the Rainbow Trail and easy access to the National Forest. 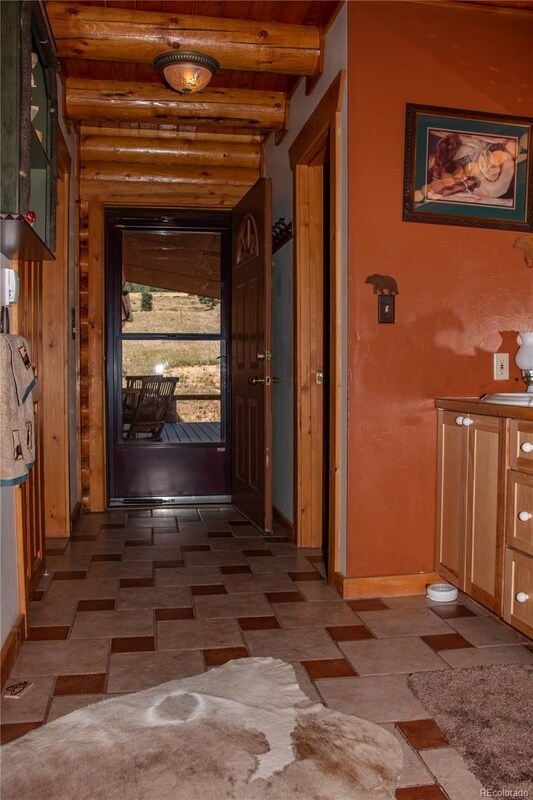 Wildlife casually roam through the property on a regular basis. 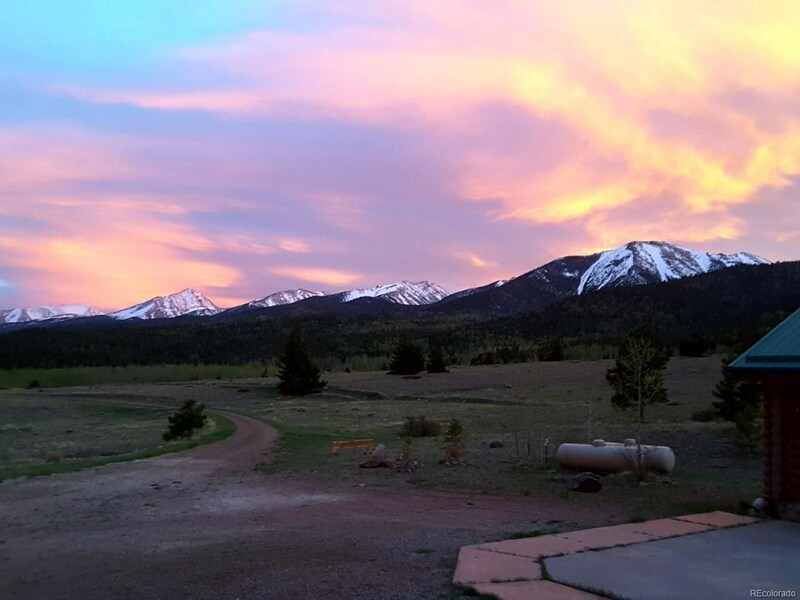 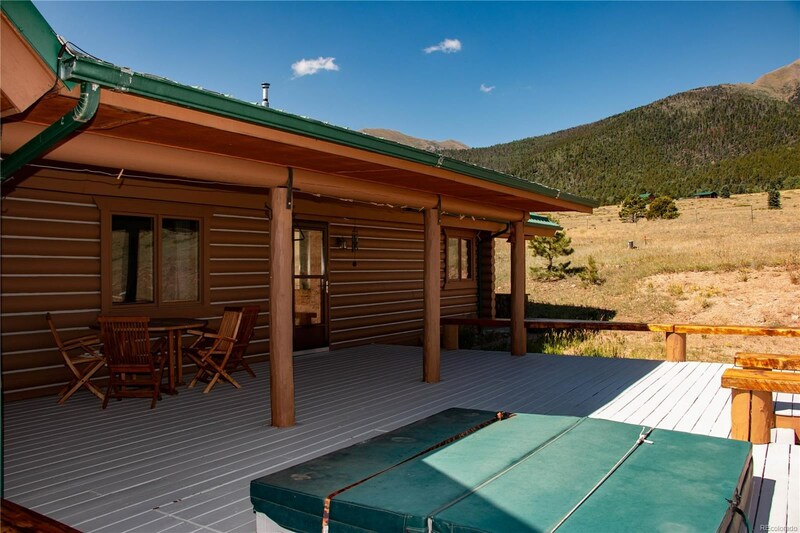 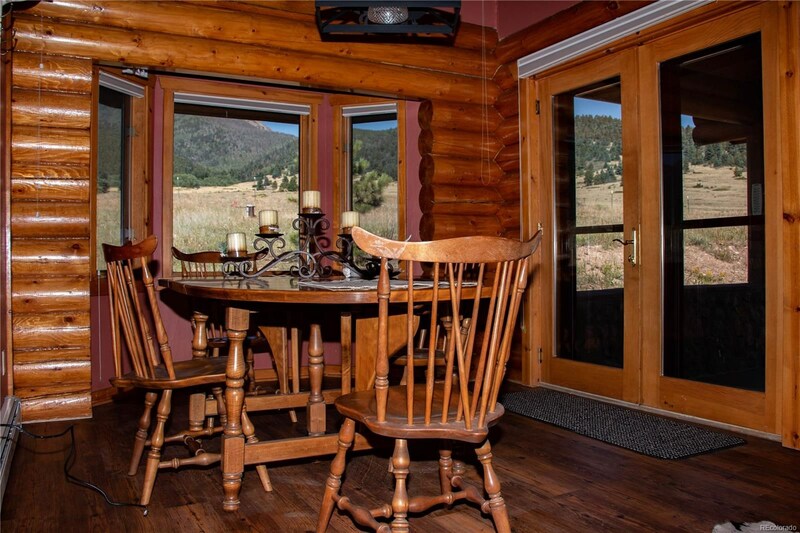 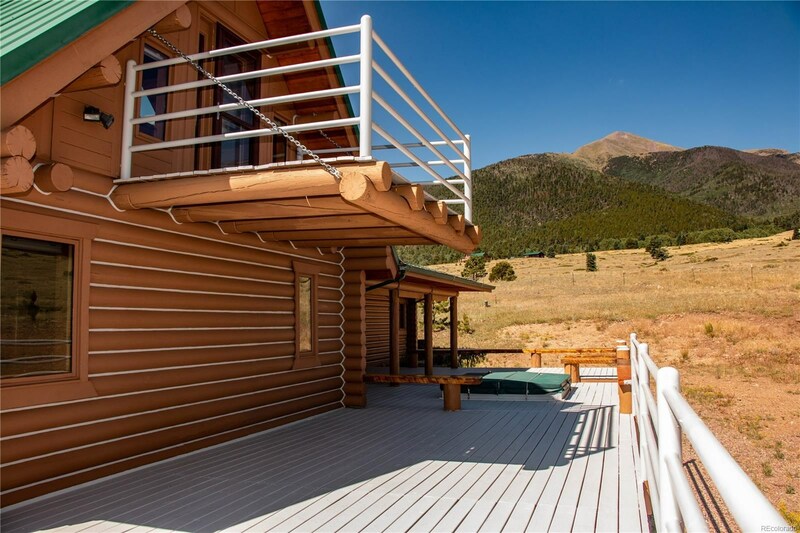 Set out on the deck that wraps around the house and relax taking in the views of Pikes Peak, and the entire valley. 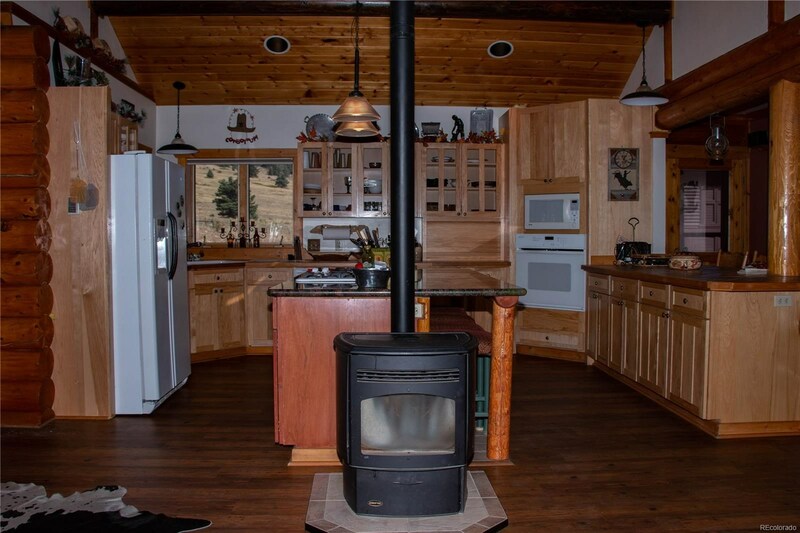 A 3 BD and 4 BA, home. 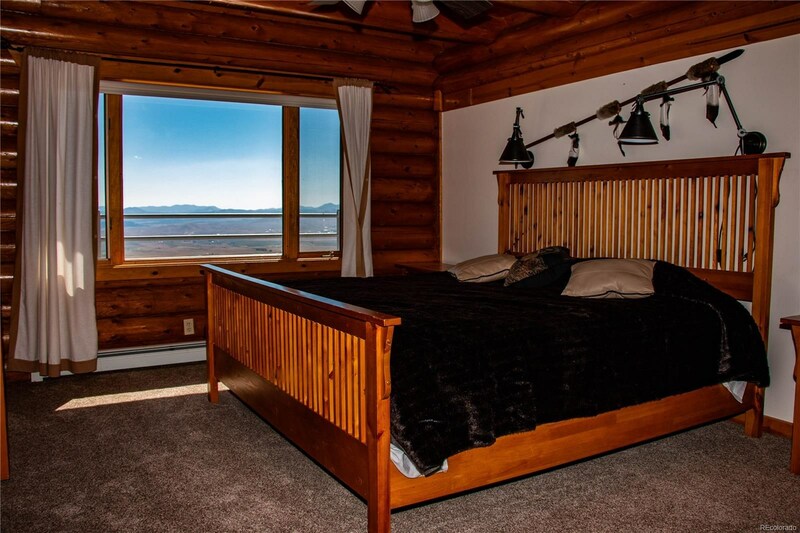 The master bedroom is equipped with a private entry to the patio and hot tub. 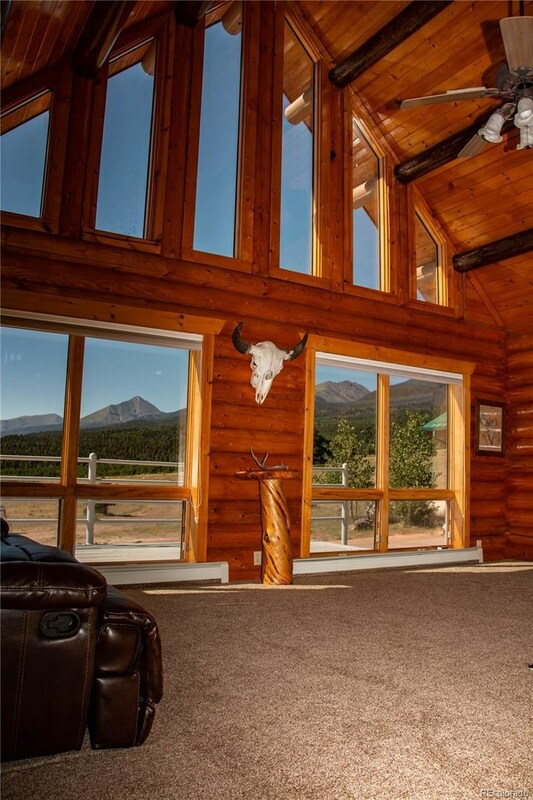 A custom fireplace centers the living room, and is well complimented by the large windows that lead to the beautiful view outdoors. 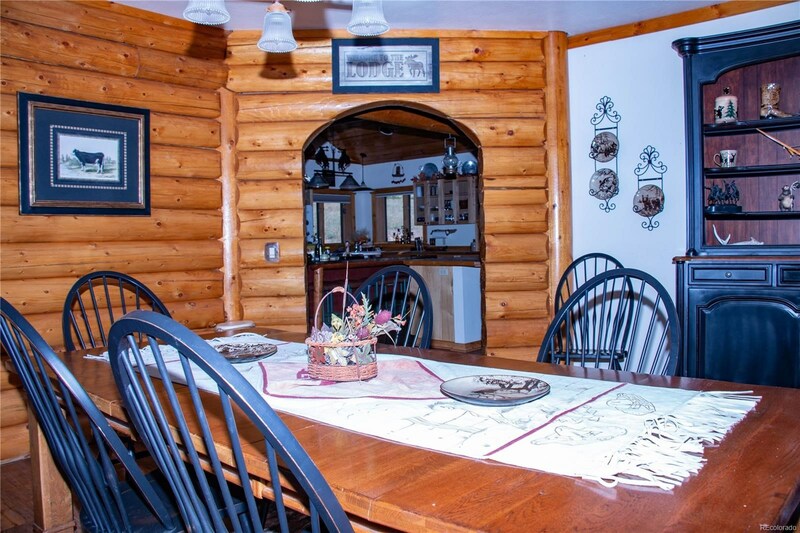 New flooring in the living room, kitchen, and dining room speak of quality and comfort.The basement is fully self contained, and has a private entrance. 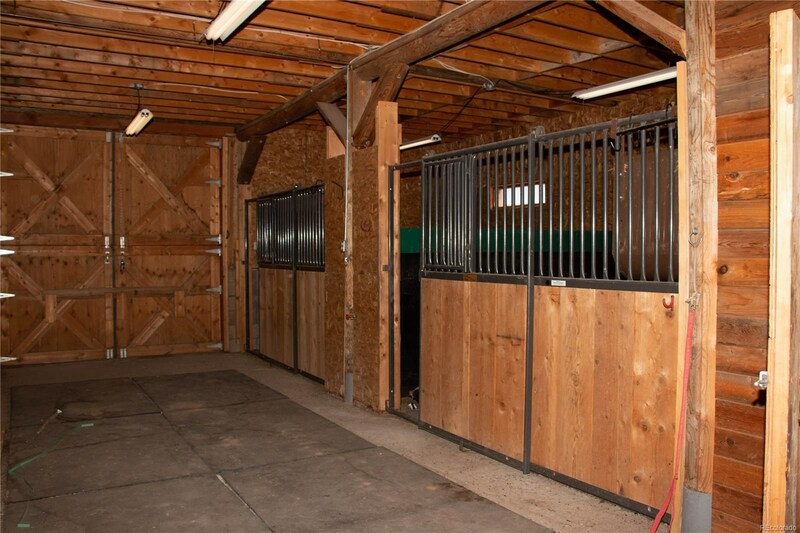 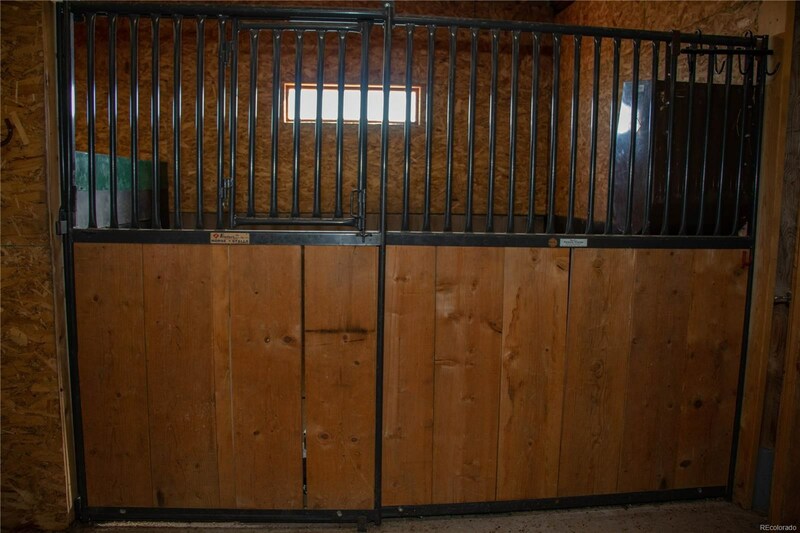 The barn is Horse-ready with 4 stalls with mats and automatic water, a feed and a tack room with 70' of round corrals. 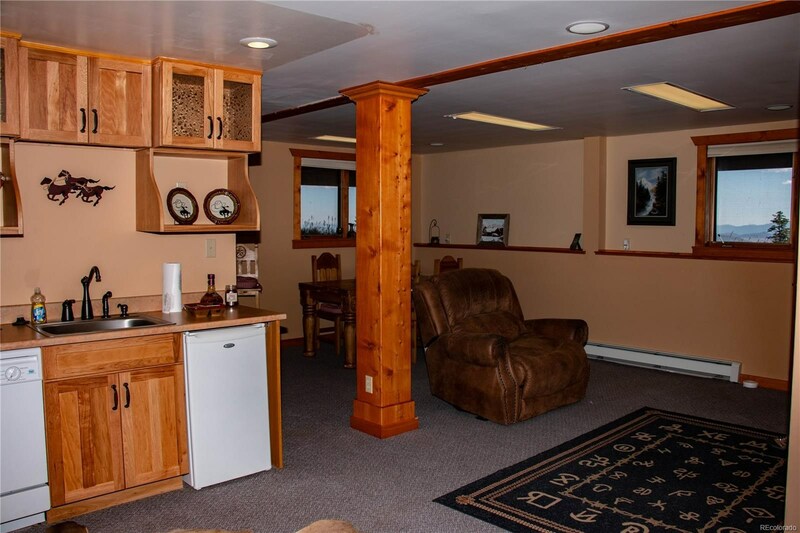 A 3 car attached garage with stamped and stained concrete.